Ryan Glover from Woodward Academy: Woodward Academy began the season ranked No. 2 in Class AAAA. One reason for the lofty expectations was the return of QB Ryan Glover, who passed for 2,740 yards and 26 touchdowns in Woodward’s run to the semifinals last season. Woodward and Glover haven’t been forgotten, but an early-season loss against Grady in which Glover and Woodward’s offense struggled has dampened the enthusiasm a little. Now, it looks like they’re picking things up. Woodward has averaged 48.0 points in six wins since the Grady loss. 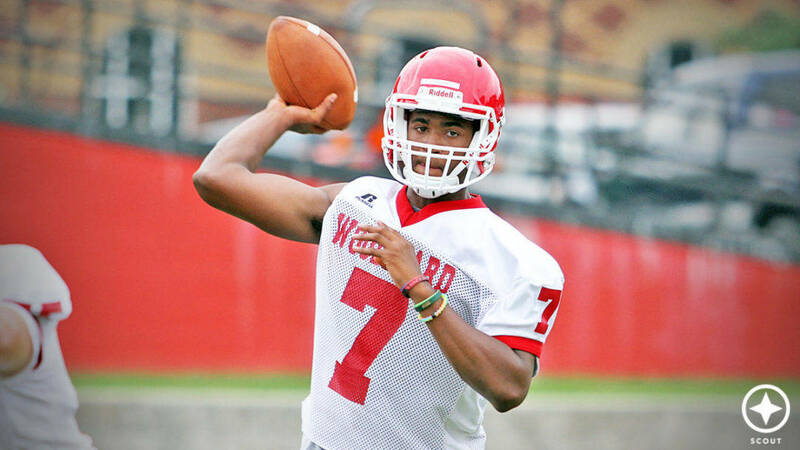 He threw for 451 yards and six touchdowns last week in a game against Eastside that put Woodward in sole possession of first place in Region 4-AAAA. Ryan is committed to play for Coach Mike Bobo at Colorado State University.